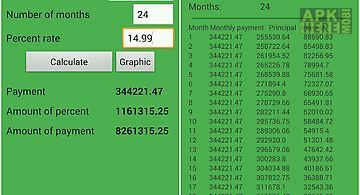 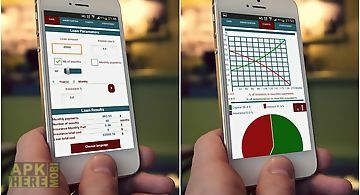 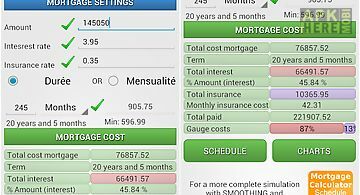 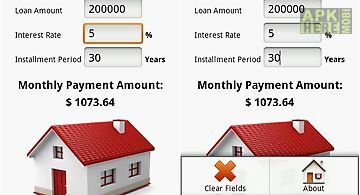 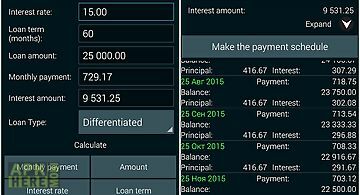 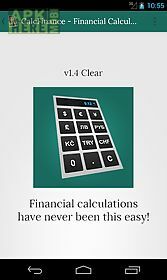 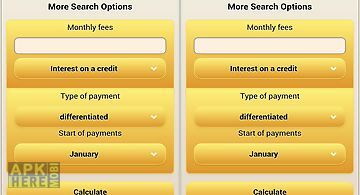 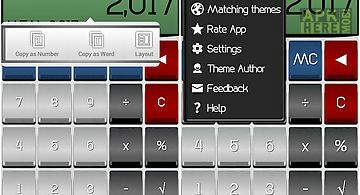 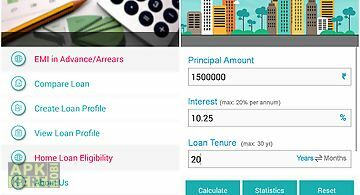 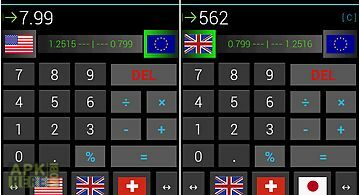 Calcfinance calculator pro app for android description: Calcfinance the sophisticated financial calculator that is easy to use. 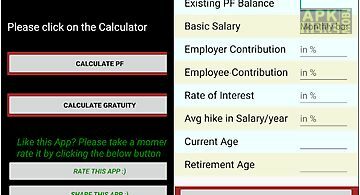 Calculate the time value of money (tvm) and your salary. 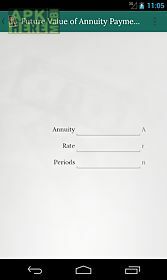 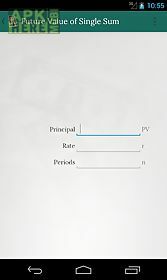 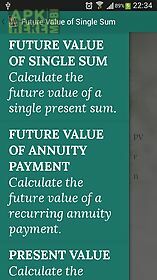 Available calculators: (pv) present value of future cash flow (fv) future value of present cash flow (fva) future value of annuity your salary (how much do you earn hourly daily weekly monthly or yearly by specifying just one of the dimensions). 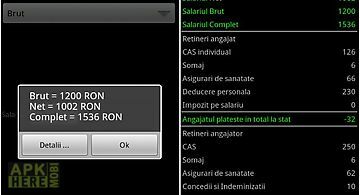 (Ad supported)permissions requested by the app: internet permission requested to retrieve relevent ads.